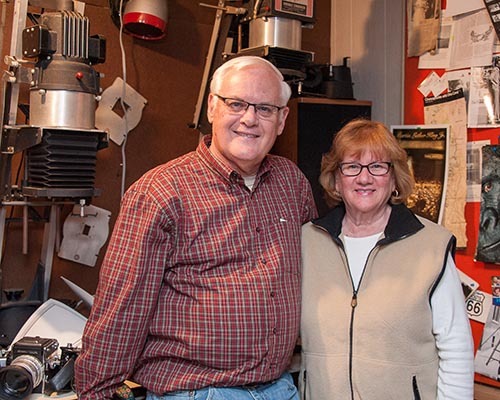 The Berkeley Art Works will host a gallery talk and Q&A session with Pat and Beverly Murphy about their experiences over more than 40 years of the photography program at the Boys and Girls Club in Martinsburg. 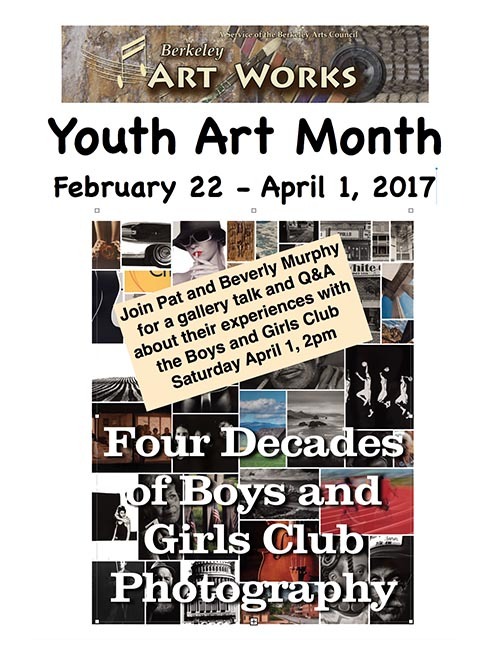 The event will be at 2pm on the closing day of the “Four Decades of Boys and Girls Photography” exhibit for Youth Art Month at the Art Works. The event is free and open to the public and all are invited to come and interact with two people who have dedicated much of their lives to service. The exhibit will be on display in the gallery through April 1. Gallery hours are Wed-Fri 11-5 and Sat 11-4. The Berkeley Art Works is located at 116 North Queen Street in Martinsburg.